Dynamic Achievement was engaged by Telus Mobility to prepare their sales team to face a changing marketplace, including increased and tougher competition. The sales team needed to not only increase sales, but tackle larger and more complex sales contracts. Dynamic Achievement worked with all Telus Mobility account managers across Canada through their Sales Excellence program. 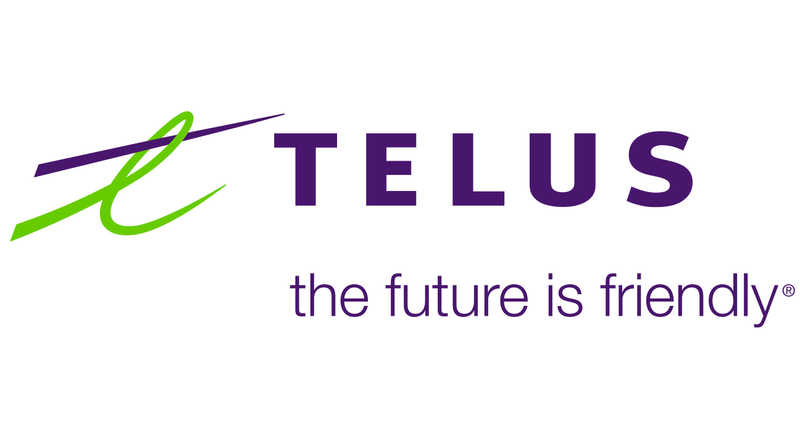 At the end of the programs Telus Mobility reported that the program had exceeded expectations and objectives, and had a significant impact on the performance of their account managers. On behalf of TELUS Mobility, I would like to thank you again for the outstanding sales development program delivered by Dynamic Achievement during the past year. The quality and impact of the customized seminars and workshops has exceeded both our expectations and objectives for the program. The feedback from our Corporate Sales team members has been overwhelmingly positive as well, with the training modules on strategic selling, change management and sales presentation skills all having had a significant impact on their performance.